AKP limited offers an extensive range of CNC milling & turning capabilities at cost effective prices. We provide quality CNC machined & turned parts in a range of component sizes, from 1mm to 150mm. Over the years we have gained a wealth of knowledge in the CNC milling, turning & multi axis CNC machining of standard & complex parts in a wide range of materials. 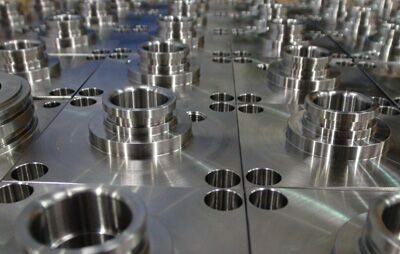 Whether its complex highly intricate components that you require, or a fast turn around on turned parts, we have capabilities & expertise to ensure your expectations are met. 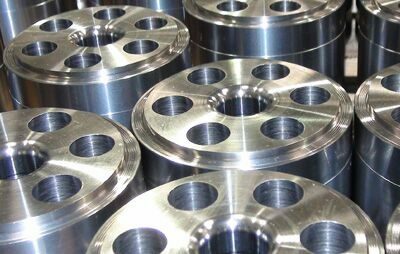 Our equipment has been selected to provide a wide range of flexibility with the capability to produce very simple items such as nuts and washers to complex multi operation close tolerance parts.